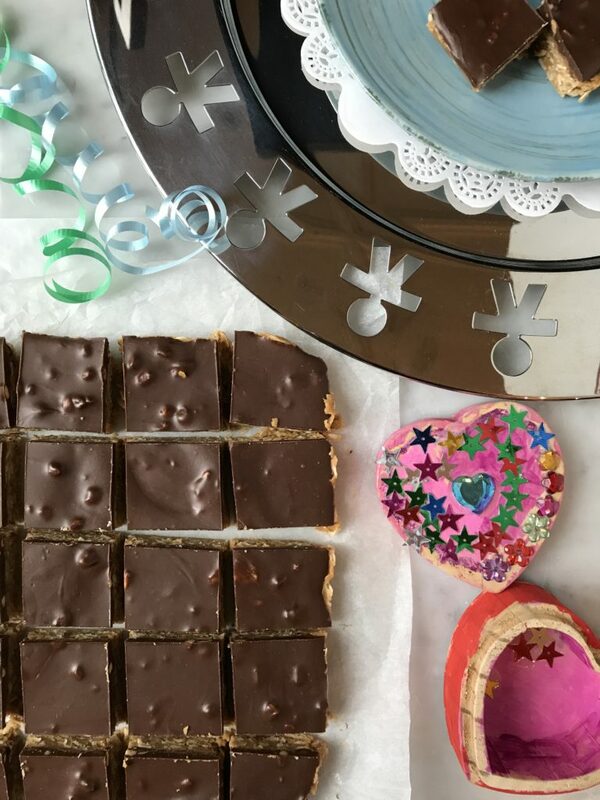 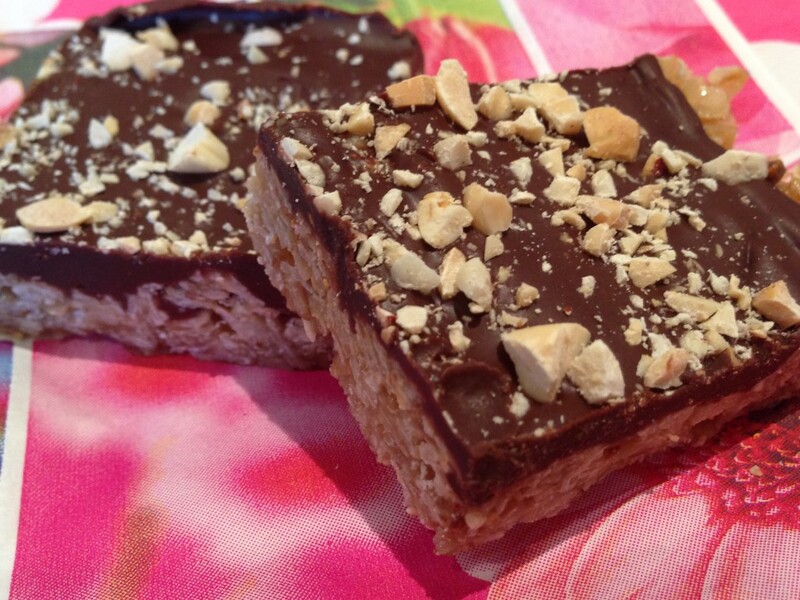 Homemade Oh Henry Bars – Yum! The summer always reminds me of my teenage years when I spent every evening swimming a mile at dusk at the local community pool. 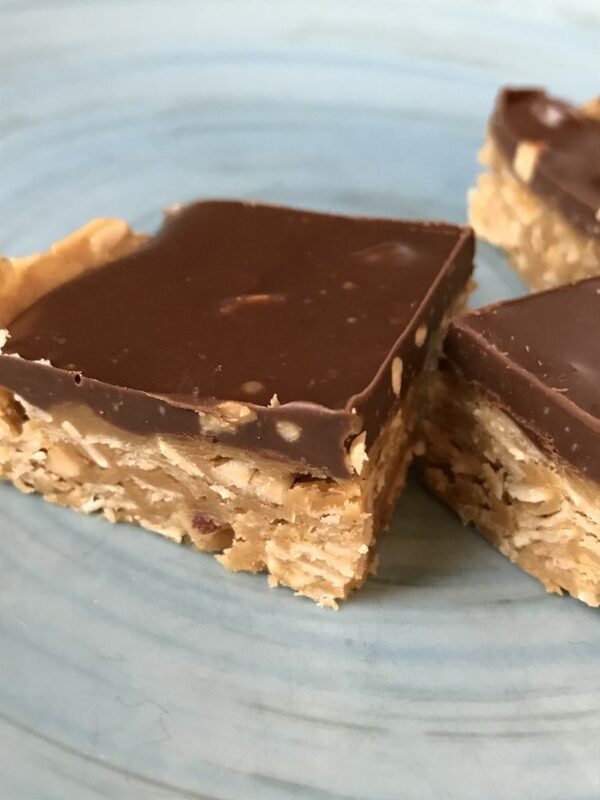 I think I must have swum those miles for one simple reason: having eaten too many sweets, especially homemade Oh Henry Bars!